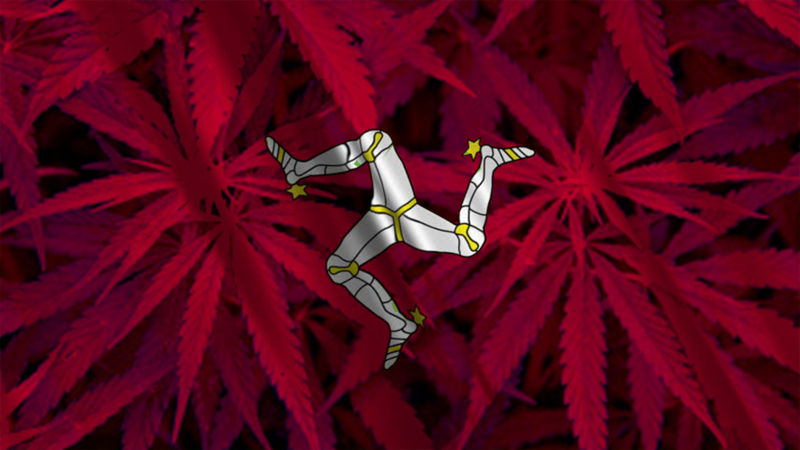 Following the legalisation of medical cannabis in mainland Britain in November 2018, the Isle of Man’s Government is now reviewing their own cannabis policies. The idea to relax laws on medical cannabis came through a public consultation earlier this month. Citizens of the Isle of Man have been invited to give their views on the issue of medical cannabis via an online survey. Ideas to widen the range of access include allowing GPs to prescribe medical cannabis, to even allowing patients to purchase products over the counter in pharmacies. The issue of decriminalising cannabis for recreational use is also being considered, with a separate consultation to be launched at a later date. The slight change in cannabis laws in mainland Britain, allowing doctors to prescribe pharmaceutical cannabinoids for a very limited number of conditions (so far only those suffering severe drug-resistant epilepsy) to a very limited number of people (those who can afford a private prescription costing £10,000s), also applies to the Isle of Man. These consultations are debating whether the Isle of Man should expand on these laws, potentially allowing access to a wider range of patients. He also claimed there had been “mixed” anecdotal evidence from those who had used it. However, the Minister is open to allowing the public to shape the island’s policies on cannabis, saying there had been a “wide range of debate for a long number of years” over the issue, with now being the “perfect time” to listen to the public. Dr Alex Allinson MHK argued that more politicians need to be more “pragmatic” regarding medical cannabis. A separate consultation which will look into industrial hemp has also been launched by the Department of Health and Social Care. Some of the proposed ideas on the consultation survey will no doubt be welcomed by patients across the Isle of Man. Allowing anyone to purchase medical cannabis products without a prescription would be a huge step forward for the island. While the majority of medical cannabis patients use the drug for medically-supported conditions, such as MS or epilepsy, there are some patients who are finding success with cannabis for conditions not traditionally associated with cannabis; this measure would allow those patients the freedom to choose their own medication, an often undervalued aspect of healthcare. Democracy is truly alive in the Isle of Man, but can the same be said for mainland Britain, where MPs regularly refuse to even debate the further legalisation and wider-access to medical cannabis.